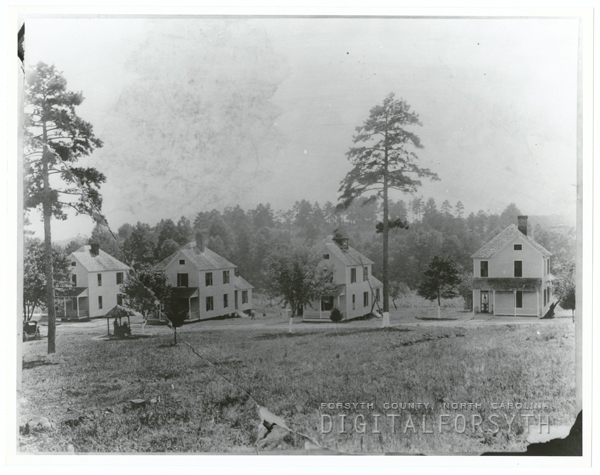 Digital Forsyth | Early houses at the Methodist Children’s Home. Home › Photos › Early houses at the Methodist Children’s Home. Early houses at the Methodist Children’s Home. The Children’s Home is located on Reynolda Road. Early houses at the Methodist Children's Home. The Children's Home is located on Reynolda Road. Early houses at the Methodist Children's Home.